Whether you are hosting a social event or a conference, our indoor and outdoor spaces are ideal for the occasion. 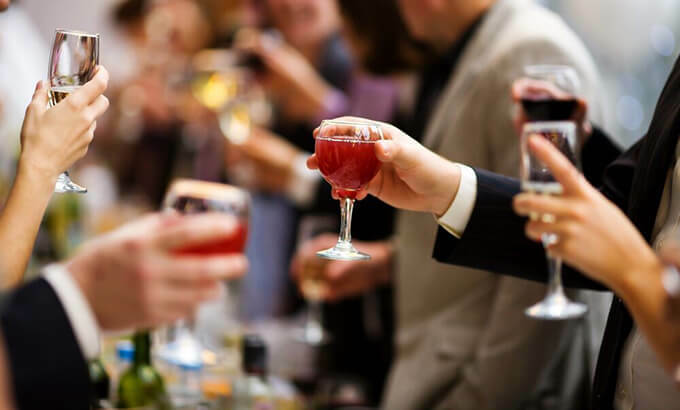 Our experienced events team will ensure your event goes smoothly. Breakfast Menus from $25.00 per person. Lunch / Dinner Menus from $40.00 per person. 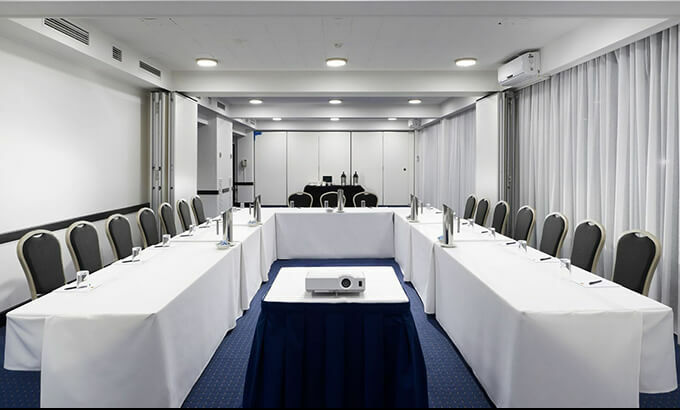 Chifley on South Terrace has five function rooms that cater to a wide range of meeting group sizes. 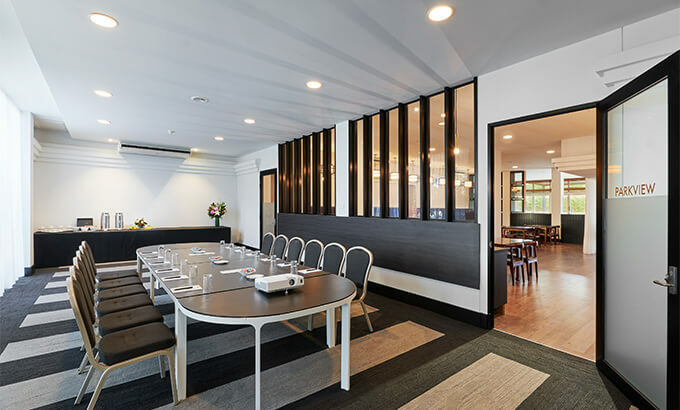 The Heysen Room comprises of three smaller function rooms that can be opened into one larger space, to host a maximum of up to 150 guests (theatre-style). 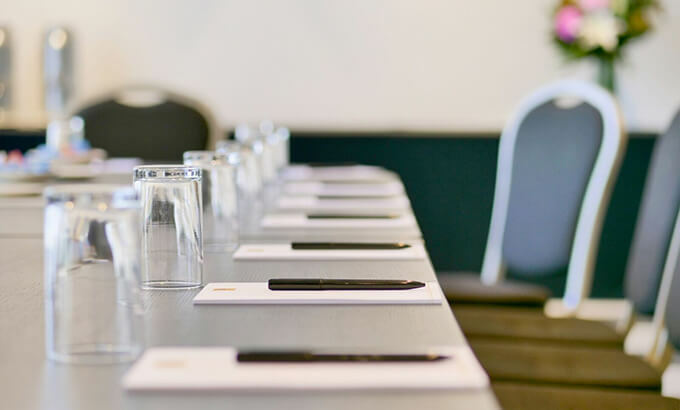 The Kensington Suite is perfect for hosting smaller groups with a private boardroom and adjoining bathroom, whilst The Parkview Room, overlooking the South Parklands, offers a fresh new space for your meeting or event. 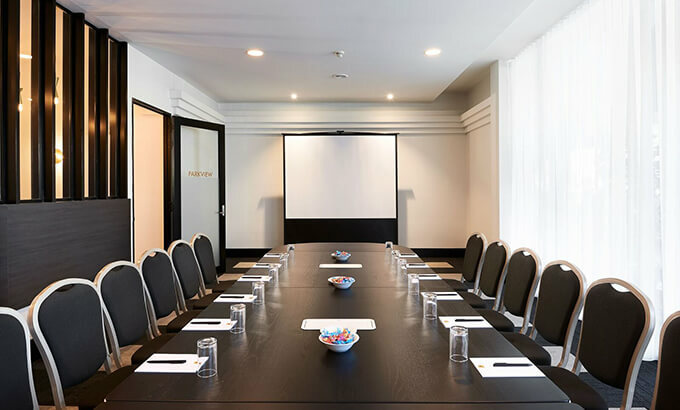 The hotel provides on-site parking for all delegates (subject to availability) and is a short-walk from the free city tram. Complimentary high-speed Wi-Fi Internet connectivity is also offered. Audio-visual equipment can be hired upon request.